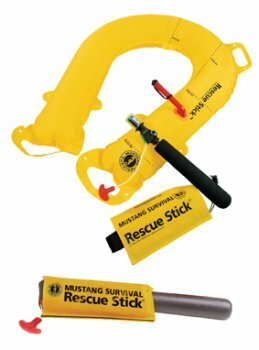 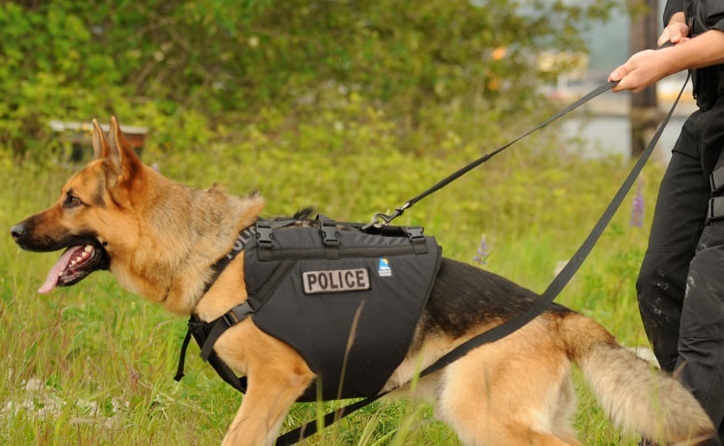 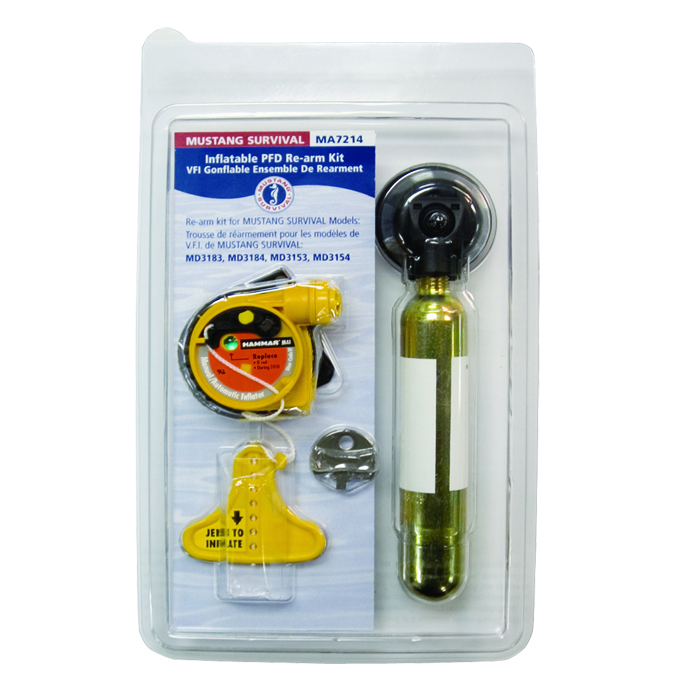 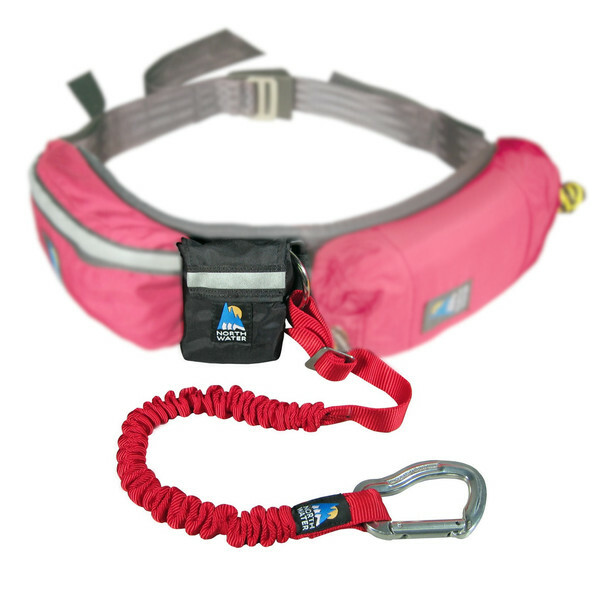 Stay securely anchored and hands free for your essential rescue functions. 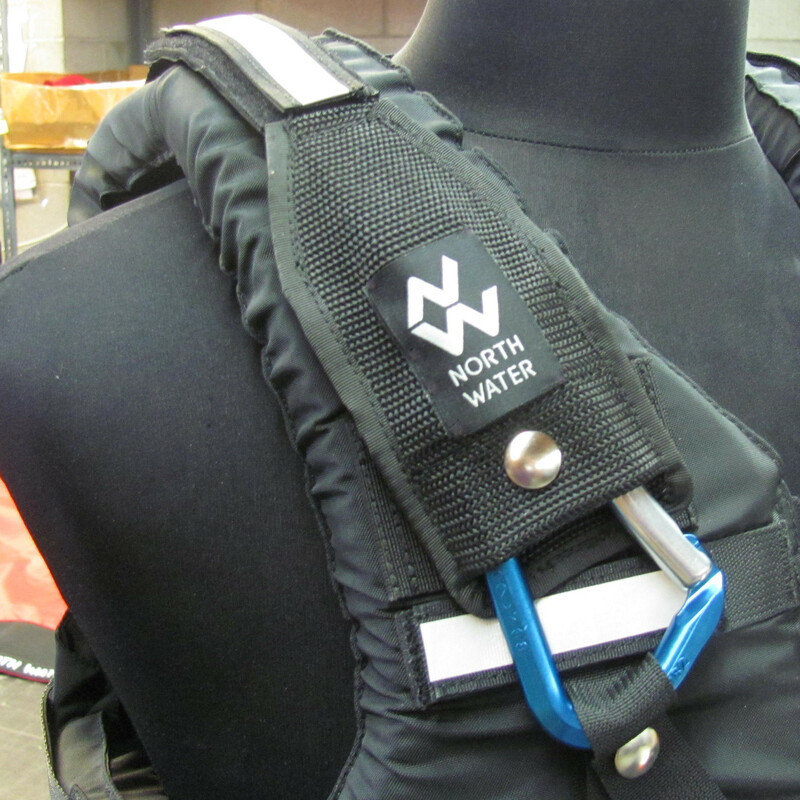 Attached to a North Water EDS belt, this anchor releases quickly to free the rescuer if necessary. 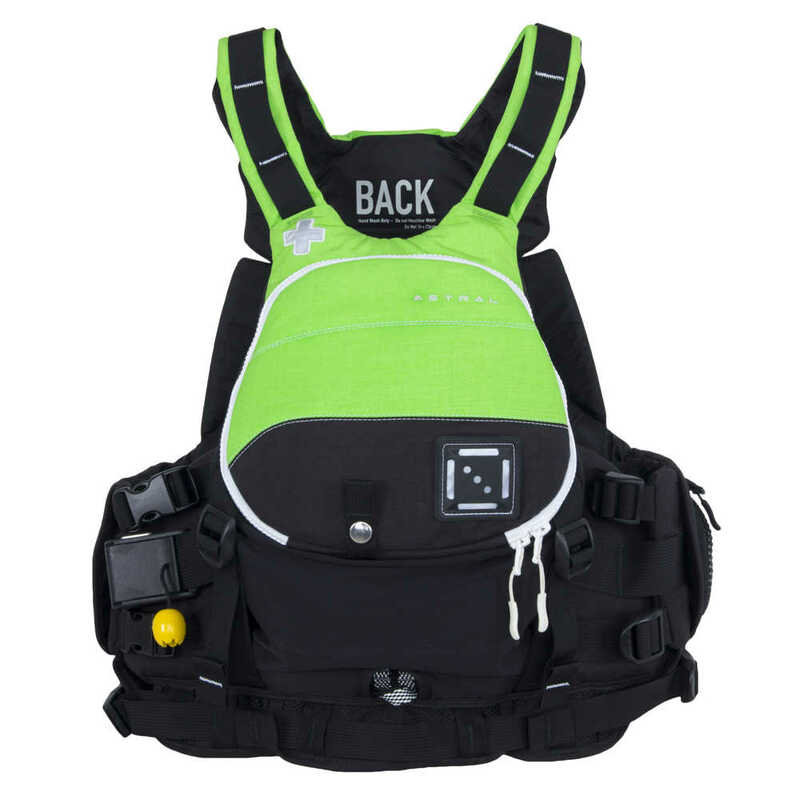 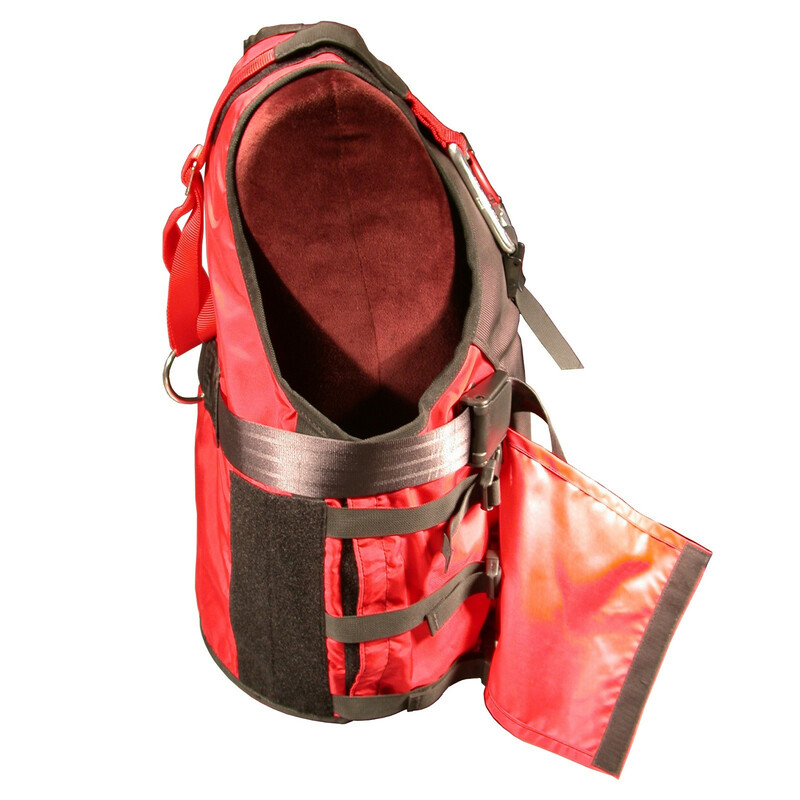 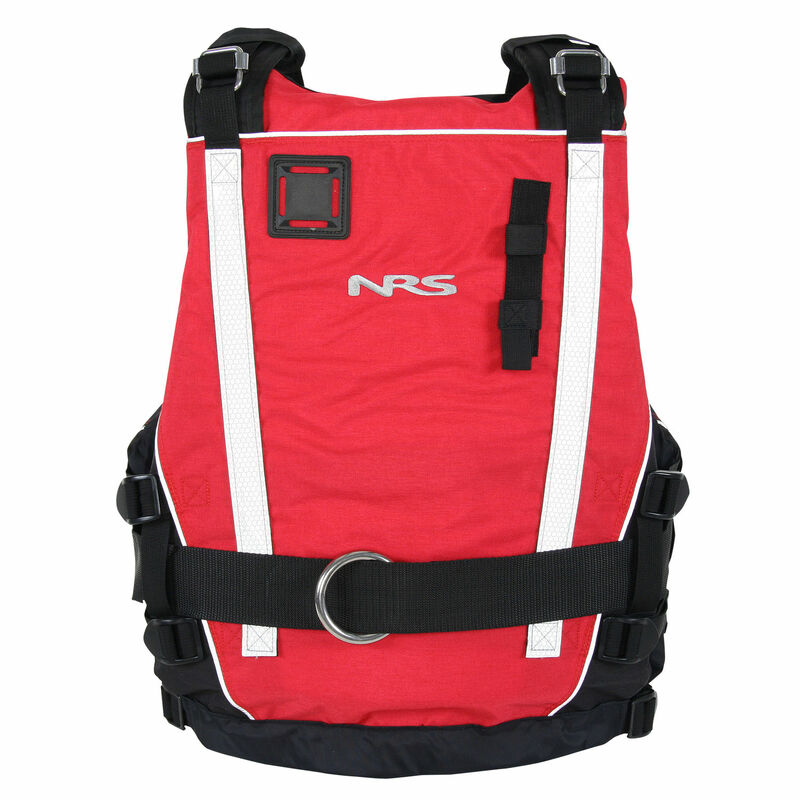 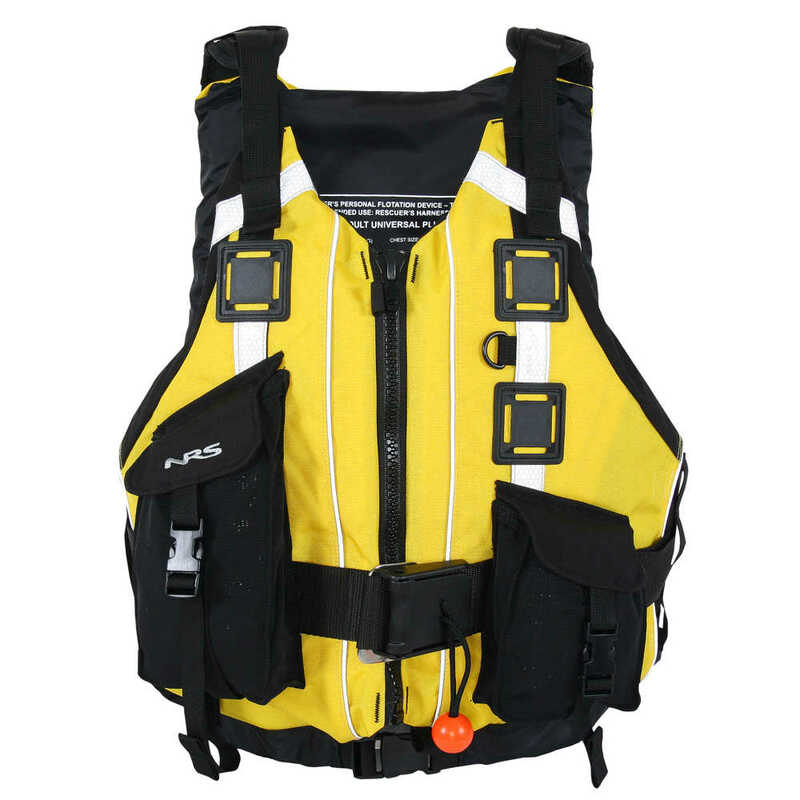 Provide a hands free solution for deploying throw lines and gear pouch on bottom of the PFD. 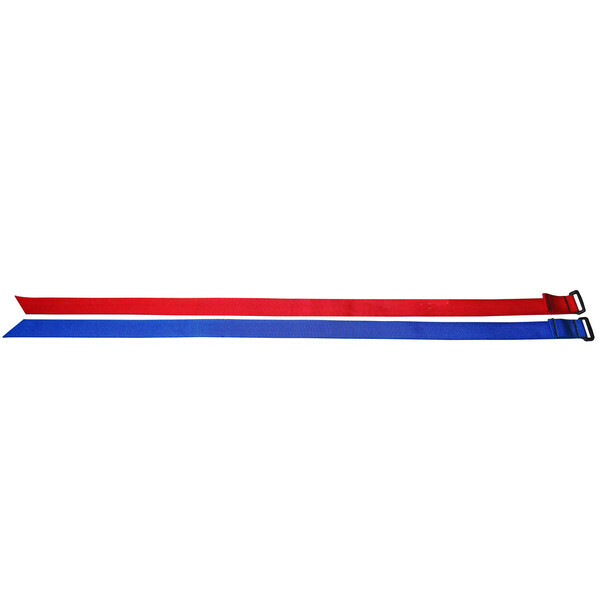 Without an additional belt. 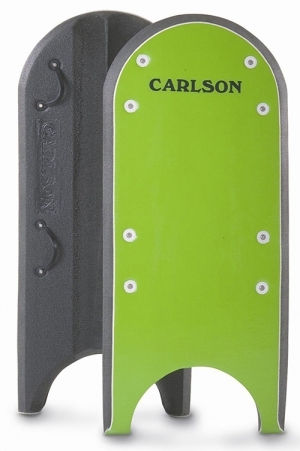 Quick Release. 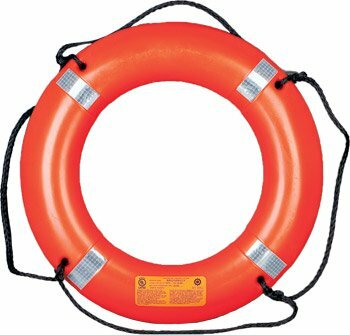 More flexible less incubering. 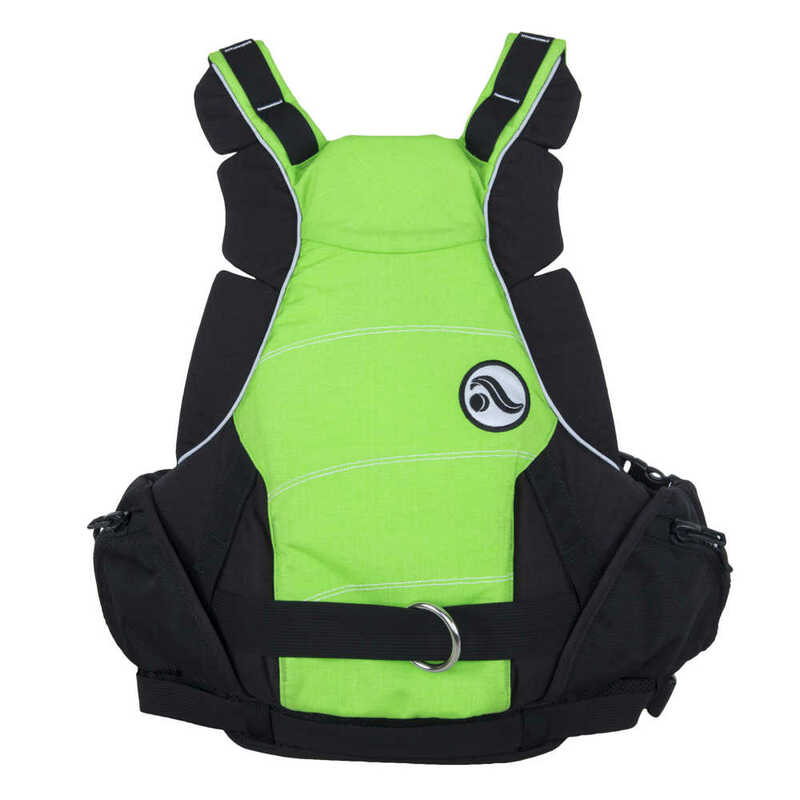 More comfortable. 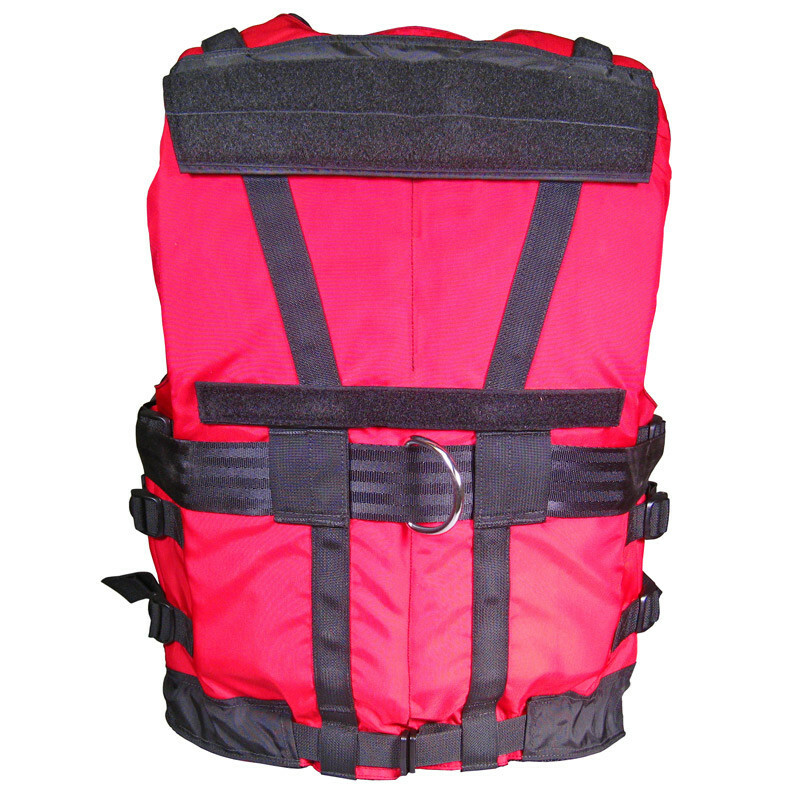 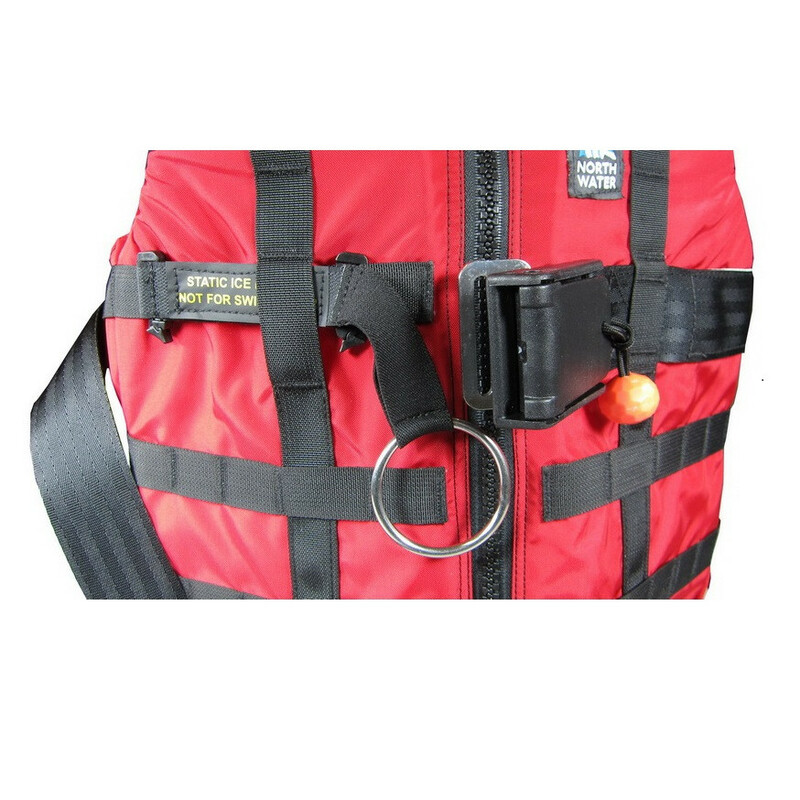 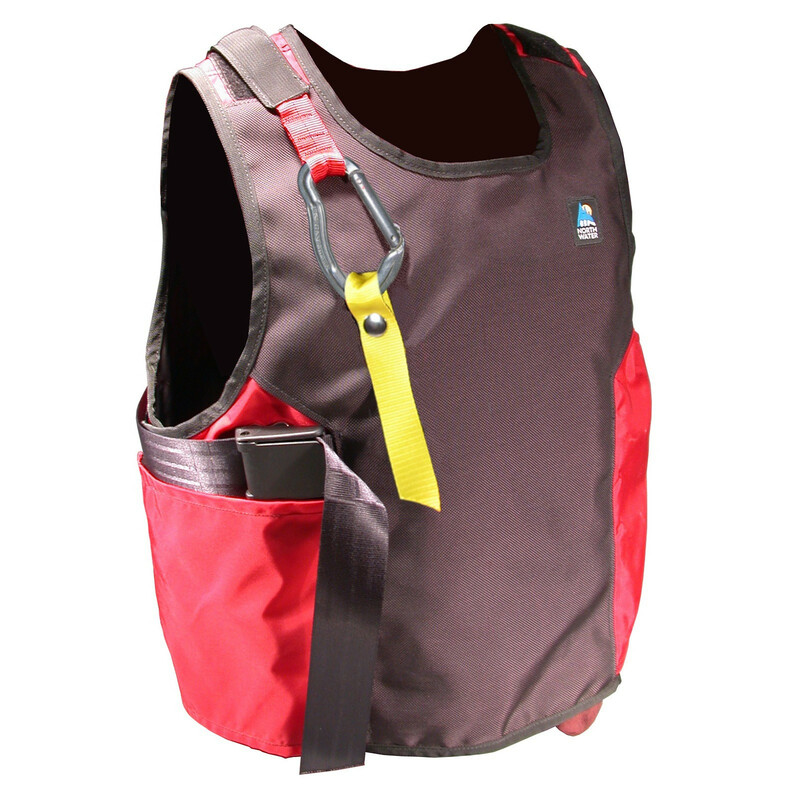 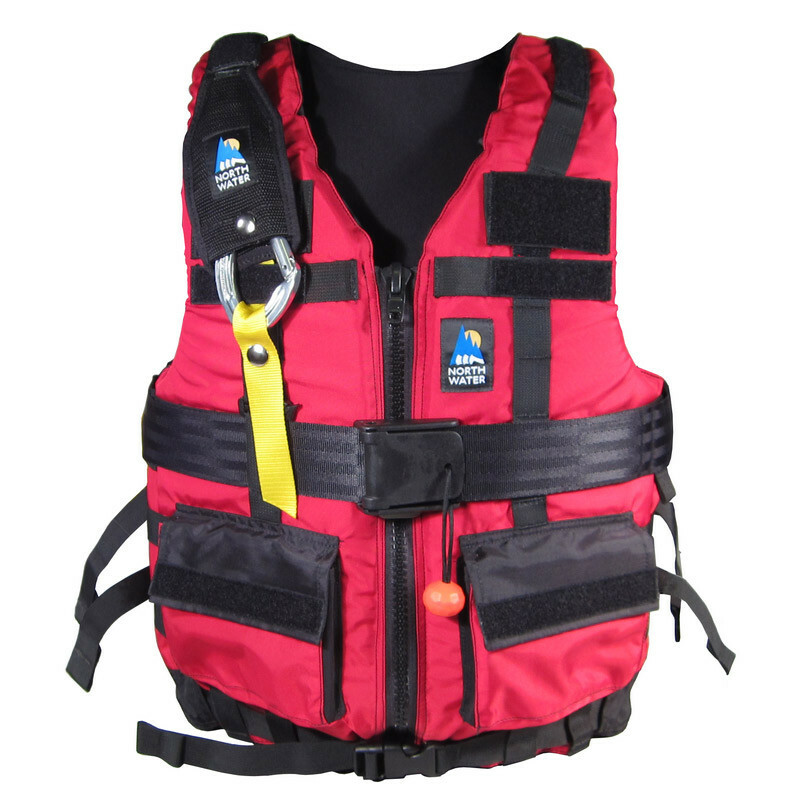 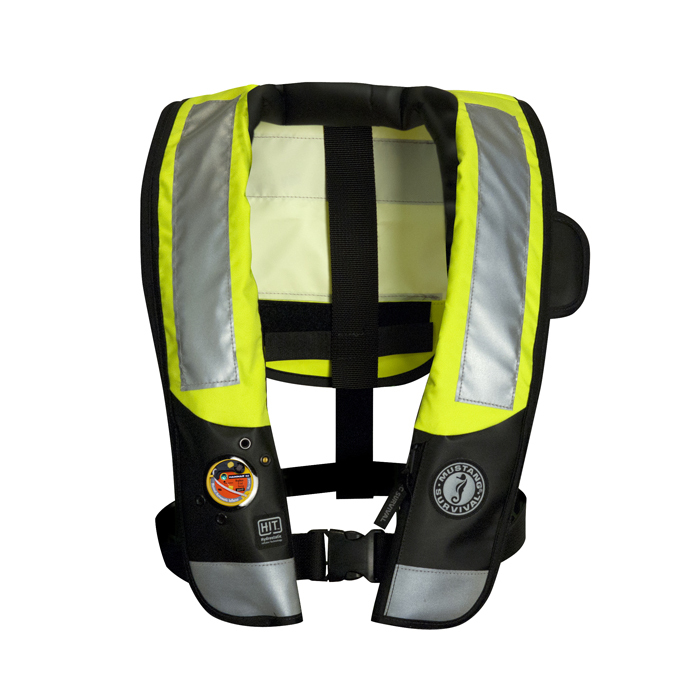 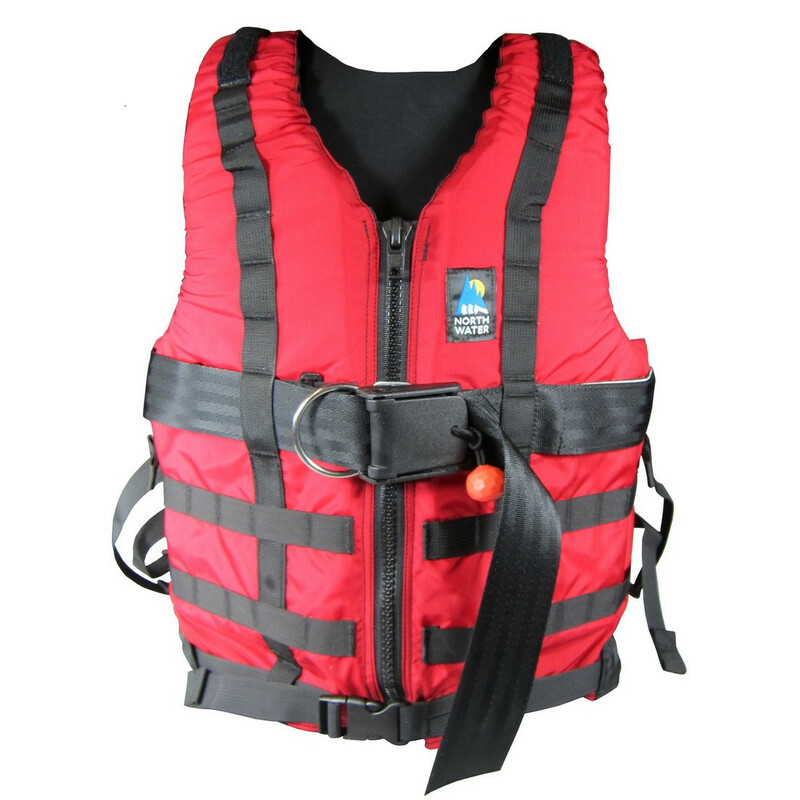 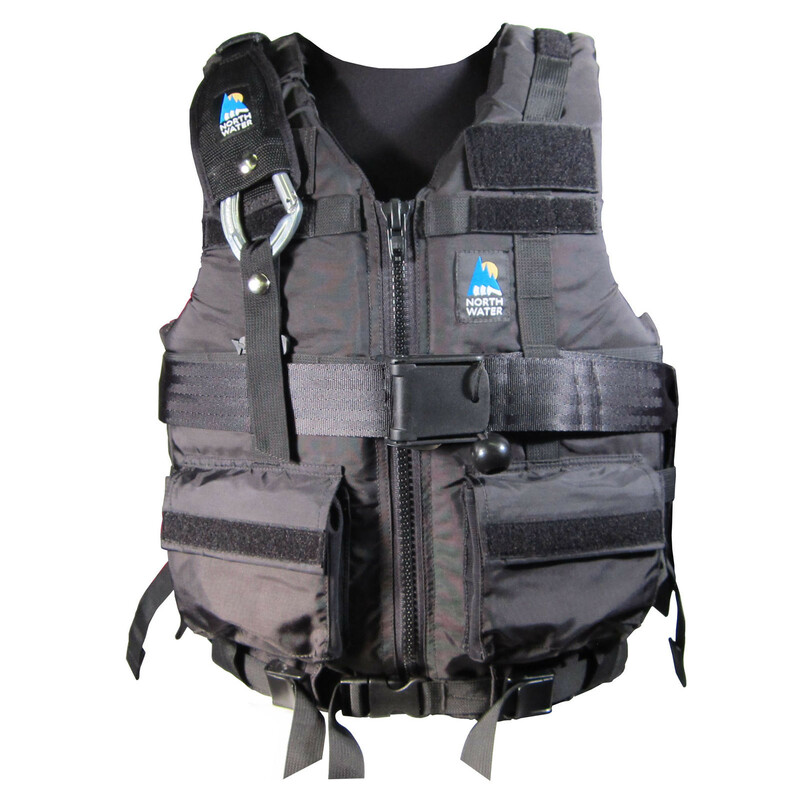 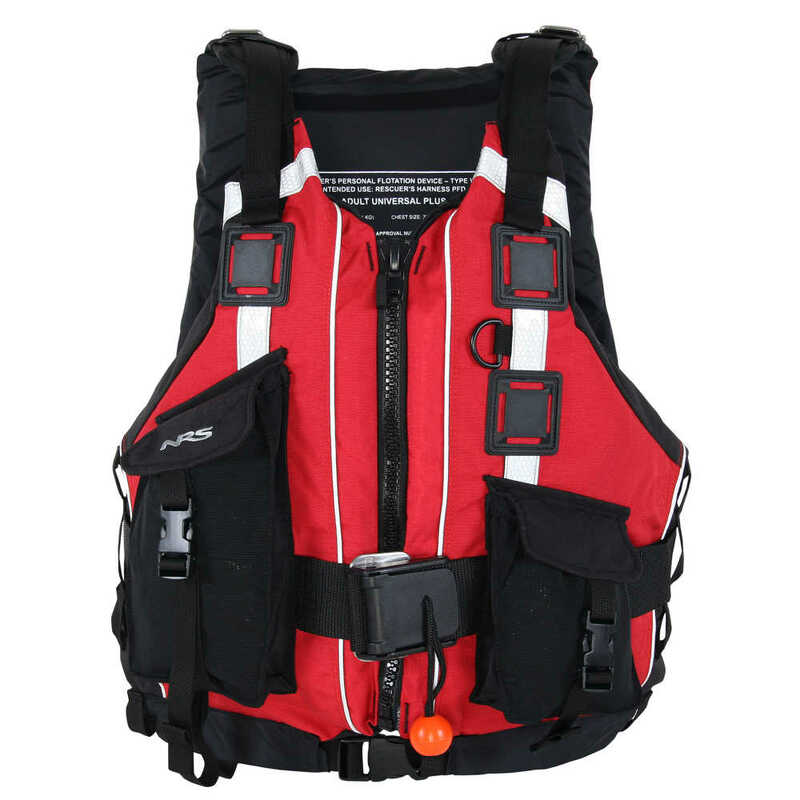 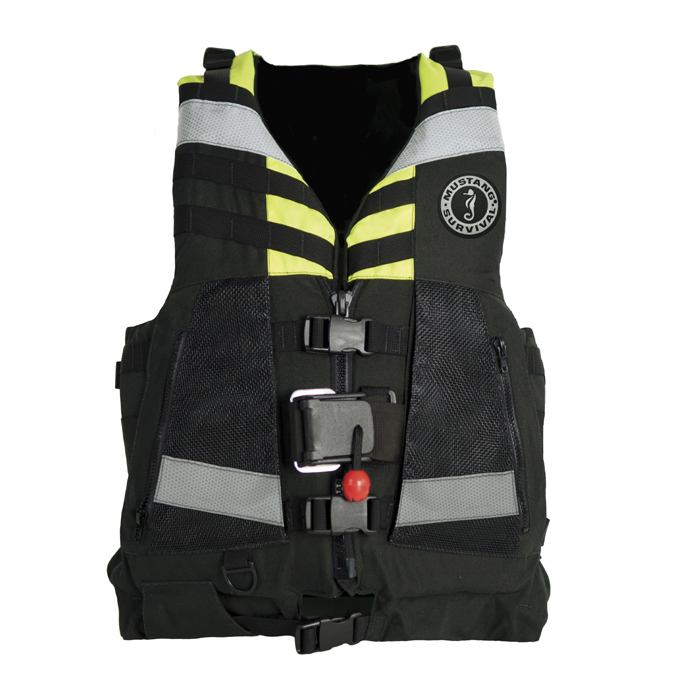 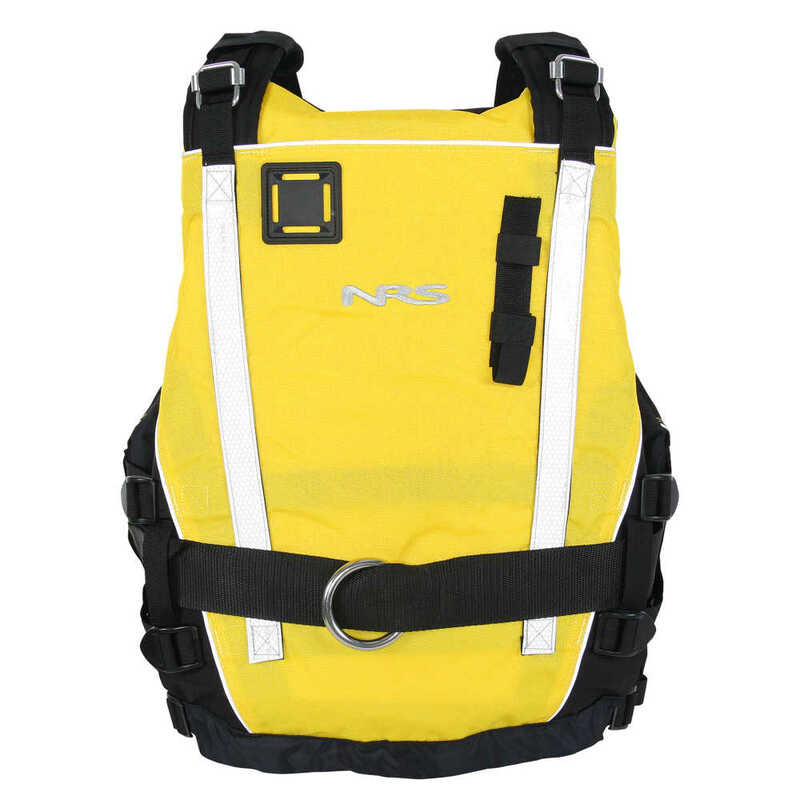 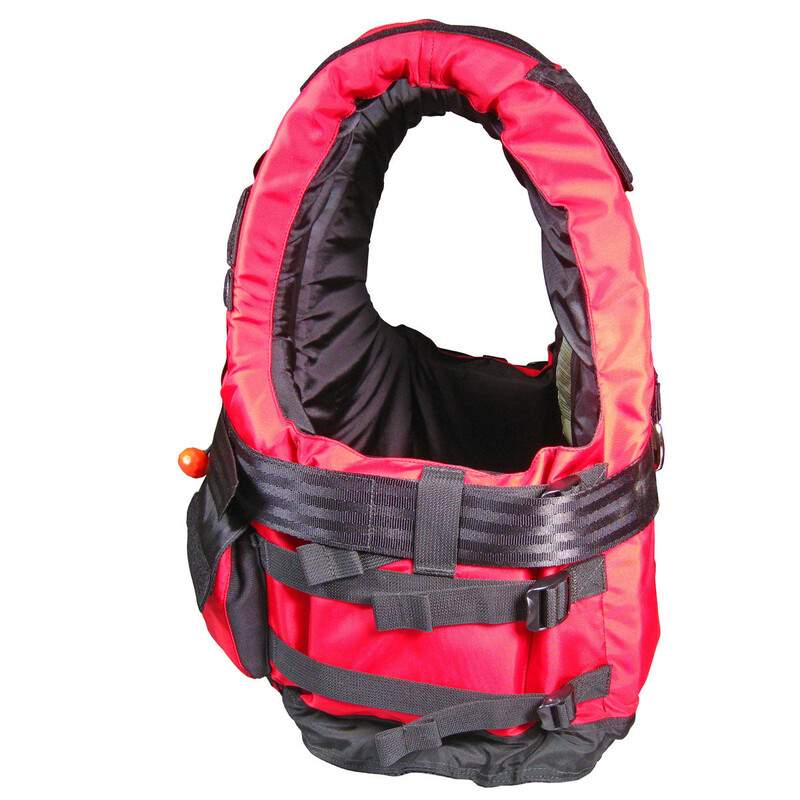 weight is suspended from the PFD, not a waist belt. 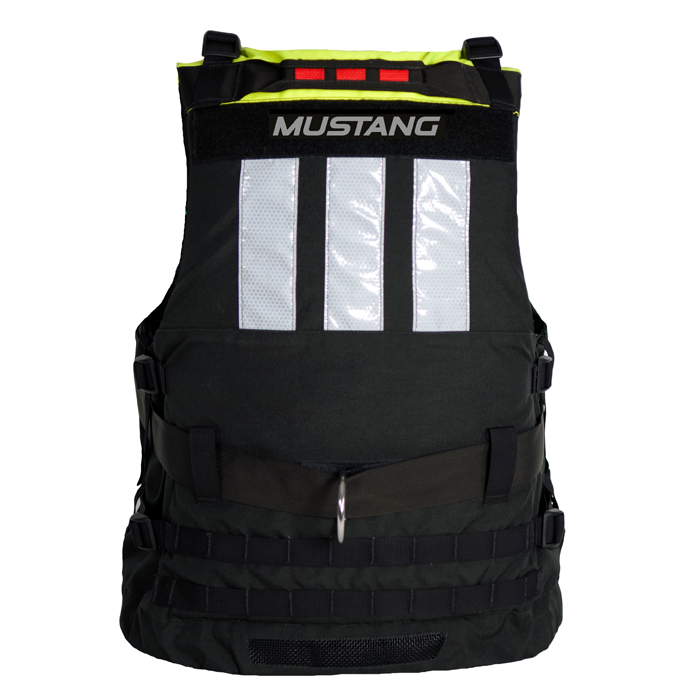 The MD3153 T3 Inflatable PFD with HIT is Mustang Survival’s top-of-the-line inflatable PFD. 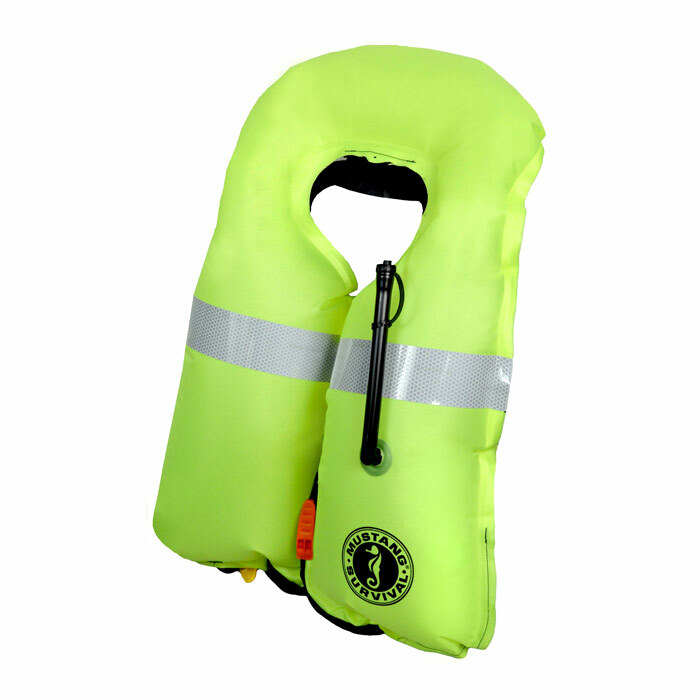 Constructed of ANSI approved high visibility materials also worn by police, EMS and traffic controllers the MD3153 T3 is the brightest inflatable yet. 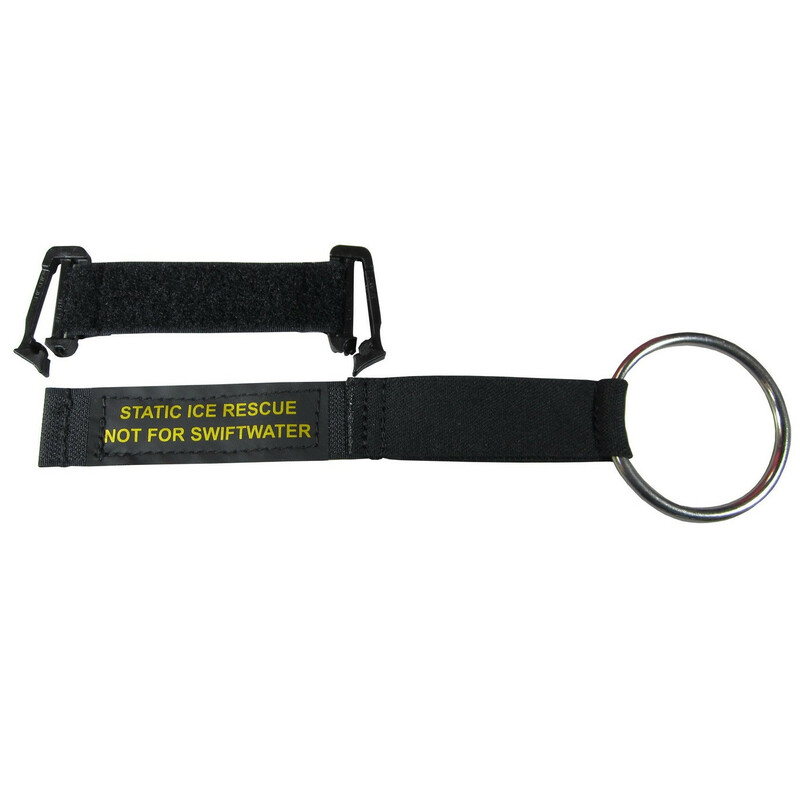 The best way to extricate someone from ice is on their chest. 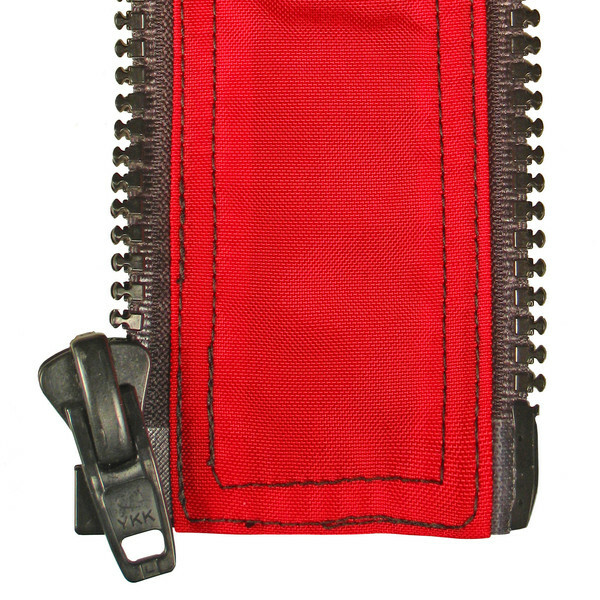 This additional contact point enables that to be accomplished while retaining the safety of quick release if necessary.